A. 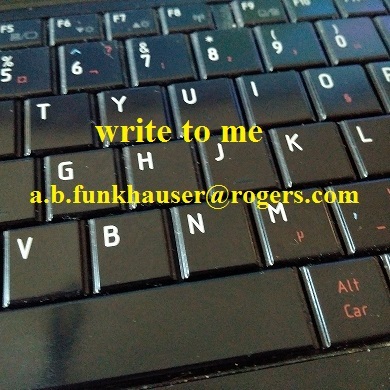 B. Funkhauser, Author | Celebrating the publishing journey. A. B. Funkhauser, Author – Celebrating the publishing journey.